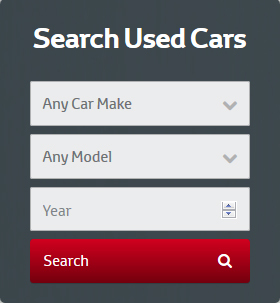 We're delighted say this April 18th - 28th we will see the return of our incredible used vehicle offer in association with Toyota Ireland for selected assured used vehicles. Toyota Ireland launched Toyota Plus in 2017 and we're delighted to say we've really raised the bar along with other Toyota dealers Dublin in used car quality and warranty cover and with our April sales event you can grab 2 years free servicing with Toyota Plus approved used cars from 18th to the 28th. Vehicles eligable for the 2 years free servicing must be under 200,000km's and younger than 10 years old. Finance from 2.9%* and approval within minutes! 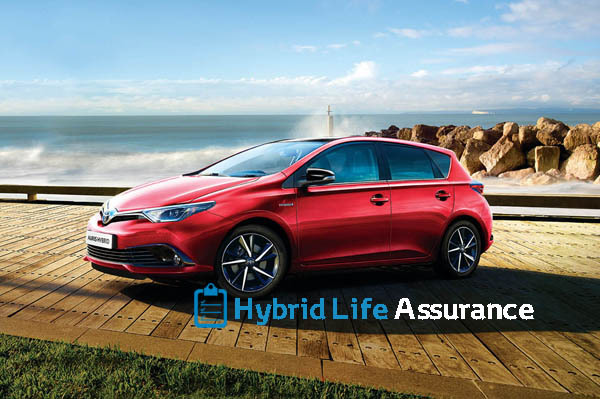 Toyota Plus approved used Hybrids benefit from Hybrid Life Assurance, providing a further one year of Hybrid Battery Extended Care, which can be renewed up to 10 years. 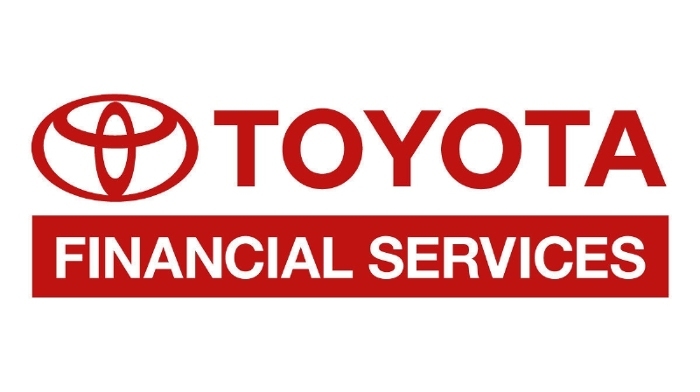 Nobody is better qualified to service your Toyota Plus approved used car than Toyota Ireland trained technicians. Director of the company and Service Manager Dermot Rooney (with over 34 years experience) together with our Workshop Foreman James McDonald (with 27 years Toyota experience) run the team of highly trained technicians who provide an exceptional level of service on all makes and models of cars. The expertise in the workshop provides a solution for any problem presented to them, be it in cars, vans or 4x4 in Toyota or any other brand. We can work your budget to an exact term, so you’re not paying the loan any longer than needed. And we can clear your existing loan on trade in by including it in the new financedeal. For more information please speak to our Business Manager Marice Kavanagh or one of our sales team. *Term and conditions apply *Pcp finance starts at 2.9% *approval is subject to meeting bank or finance company’s requirements and ICB check.